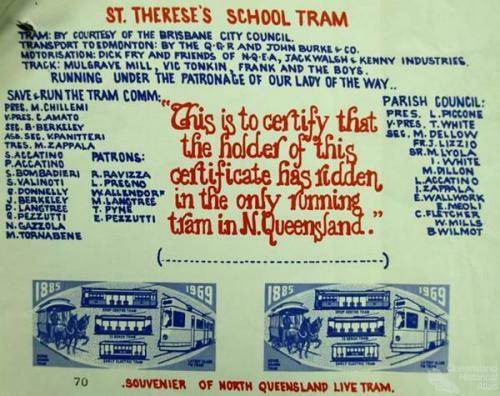 St Therese’s School Tram, 1970. Tram No.407 was donated to the Catholic Parish in Edmonton in 1969. 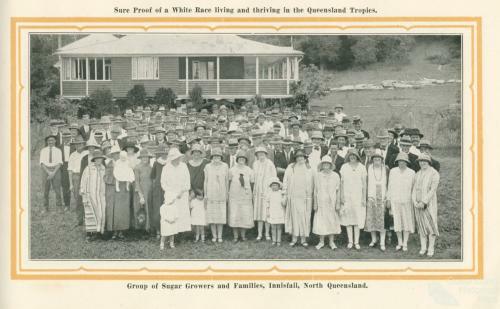 The parish constructed 600ft of track and used it as a feature of the museum.